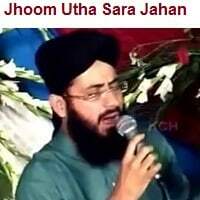 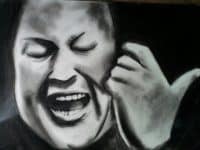 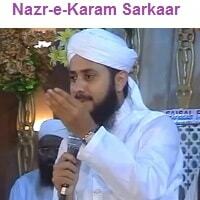 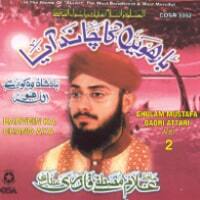 Hafiz Ghulam Mustafa Qadri Naats have been written and performed in different languages of the world. 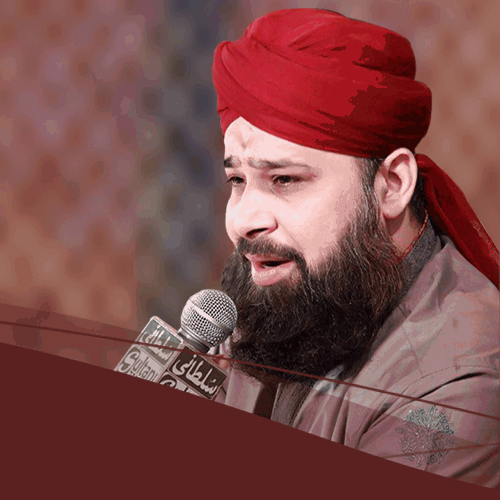 In a way, Naat is Ishq-e- Muhammad (PBUH) and a proven source of refreshing of soul…… Massive Collection of Hafiz Ghulam Mustafa Qadri. 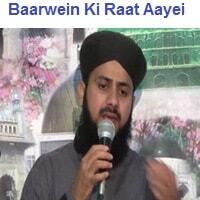 Ghulam Mustafa Qadri Naats play with a beautiful way of reciting. 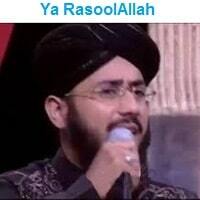 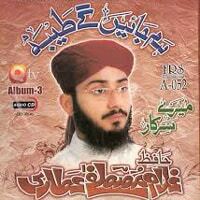 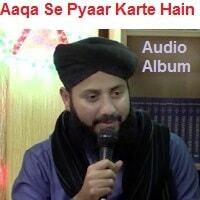 Hafiz Ghulam Mustafa Qadri has a great Voice and has a great style to speak naats. 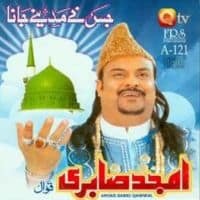 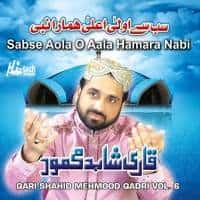 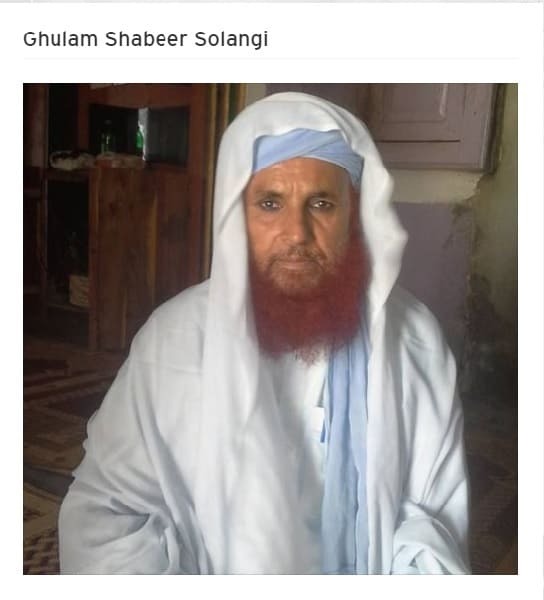 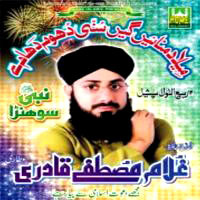 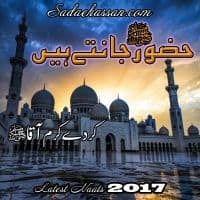 You can easily Listen to Naat and free Download Naats of Ghulam Mustafa Qadri in Mp3 and WMV Format.